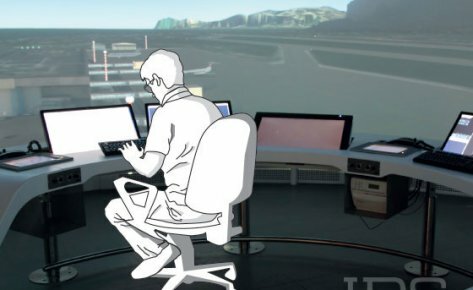 airDome - Aircraft Tracking System | IDS Ingegneria Dei Sistemi S.p.A.
airDome is an ADS-B air traffic surveillance system that assists with air traffic management by supplementing radar coverage and providing better quality air traffic services (ATS). 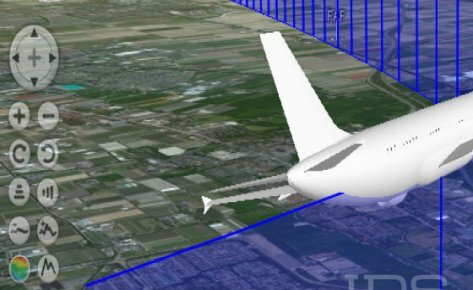 It is a cost effective and efficient surveillance solution when radar coverage is limited or non-existent (gap filling) for en-route and terminal airspaces as well as in an airport environment. It is composed of antennas, receivers and a visualization system. 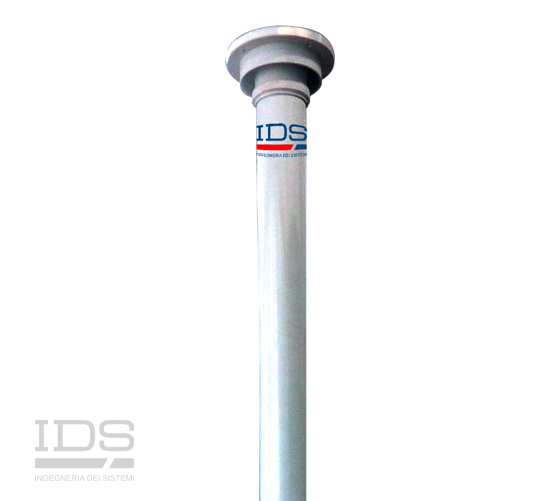 A range of antennas is available to best meet installation needs and several antenna patterns can also be tailored according to operational requirements. Multiple receivers can be connected to the airDome network, both to provide redundancy and to extend the area covered, especially in low altitude airspaces and remote areas. The receiver architecture can be configured to match requirements, ranging from a fully redundant, remotely controlled solution with an embedded self-diagnostic system to a basic, standalone receiver. 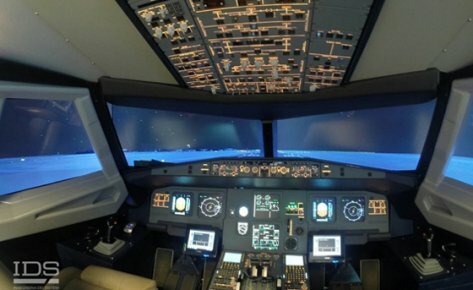 Air Traffic Control (ATC) services require up to date information on the identity and position of aircraft in their sectors. This is especially important in terminal airspaces where traffic is normally denser. This coverage is normally provided by a network of primary and secondary radars, however this is expensive and in some areas radar coverage can be limited or non-existent. 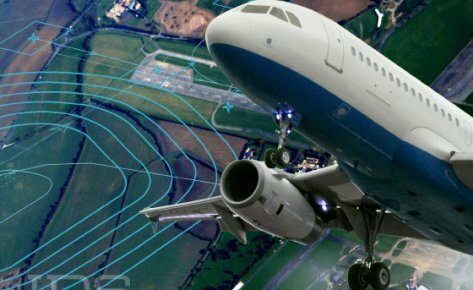 Automatic Dependent Surveillance –Broadcast (ADS-B) is a system where aircraft use satellite location and then periodically broadcast data such as their identification, current position, altitude and velocity. ADS-B Ground stations can therefore pick up these signals and provide the data to ATC, supplementing any radar coverage and providing ATC with additional information on the location of aircraft. airDome is a scalable and modular system which can quickly be reconfigured with optional receivers, antennas and display units to suit specific requirements or constraints. The basic version is composed of 1 antenna and 1 receiver. A display unit is recommended but is optional.